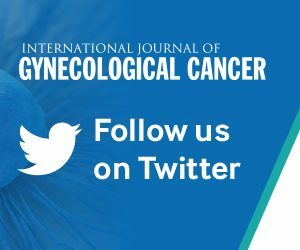 International Journal of Gynecological Cancer, the official journal of ESGO, is the primary educational and informational publication for topics relevant to detection, prevention, diagnosis, and treatment of gynecologic malignancies. The journal is published nine times a year and offers great value to the medical field and to gynecologic oncologists around the world. It provides the latest research in the area of women’s cancer and offers a number of opportunities to learn not only the latest research being performed around the world, but it also provides a number of features that will enhance the learning experience of its readership. 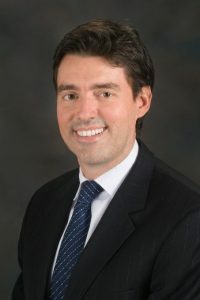 These include, but not limited to, featured Podcasts on important and relevant topics in gynae oncology field, Case Studies that focus on interesting and potentially controversial topics, Surgical Videos, and numerable Review Articles and Consensus Statements that will highlight and summarize the most up-to-date information in gynaecologic oncology. 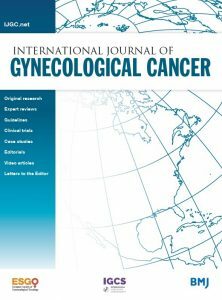 Guest Editors Michael Frumovitz and Alessandro Buda would like to announce a special issue of the International Journal of Gynecological Cancers focusing on sentinel lymph nodes in gynecologic cancers to be published in Spring 2020. Physicians and researchers who are engaged in the study of this topic are invited to submit a Review Article or Original Article. Send abstracts for review to ijgc@jjeditorial.com by Wednesday, May 15, 2019. Abstracts will be reviewed and investigators of those abstracts chosen will then be invited to submit full manuscripts for peer review. Complete manuscripts will be due September 1, 2019. Please see IJGC’s Author Instructions for more information on article requirements and IJGC’s Author Guide. ESGO membership and payment of dues entitles you to receive the IJGC free of charge. ESGO members can access the Journal directly from the myESGO portal and are automatically subscribed to eTocs (Electronic Table of Contents). Interested in submitting your article? IJGC offers very rapid and comprehensive review of your work. The feedback is detailed and targeted with a focus on productive and constructive reviews. The journal content will be viewed by a broad membership, including members of the European Society of Gynecologic Oncologists and International Gynecologic Cancer Society.